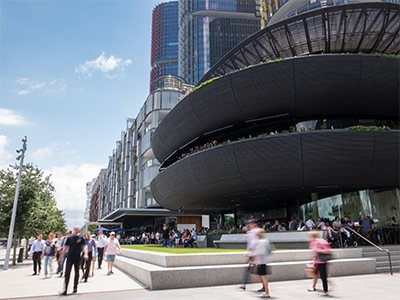 The second annual Greater Sydney Planning Awards were held on 26 June 2018 at the Australian Museum. 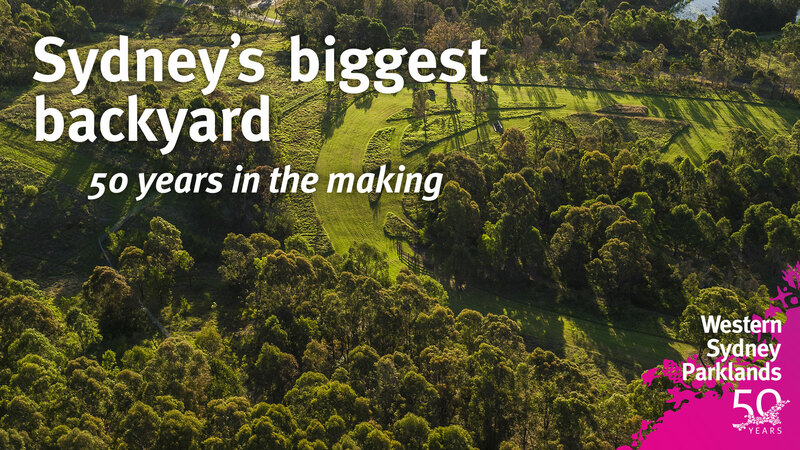 The Greater Sydney Planning Awards acknowledge excellence in planning and recognise outstanding collaborative, innovative and bold initiatives that deliver benefits to communities, economies and the environment. 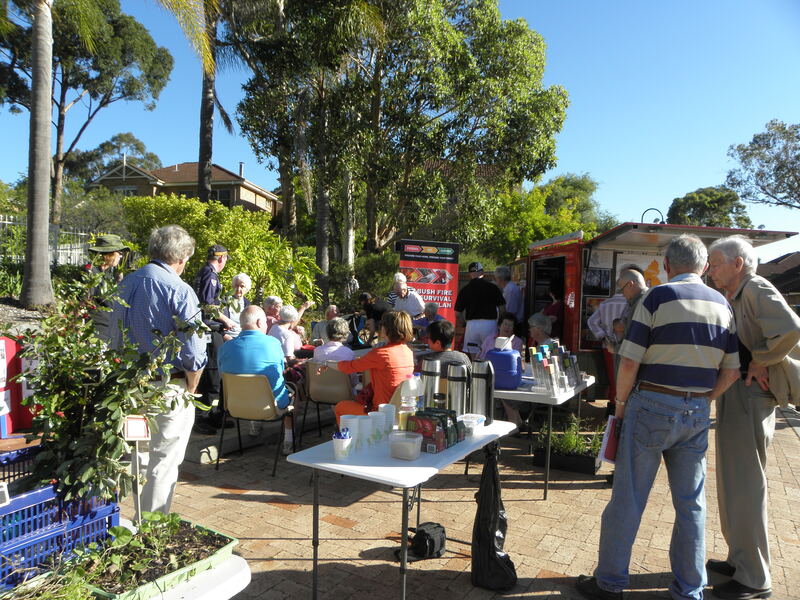 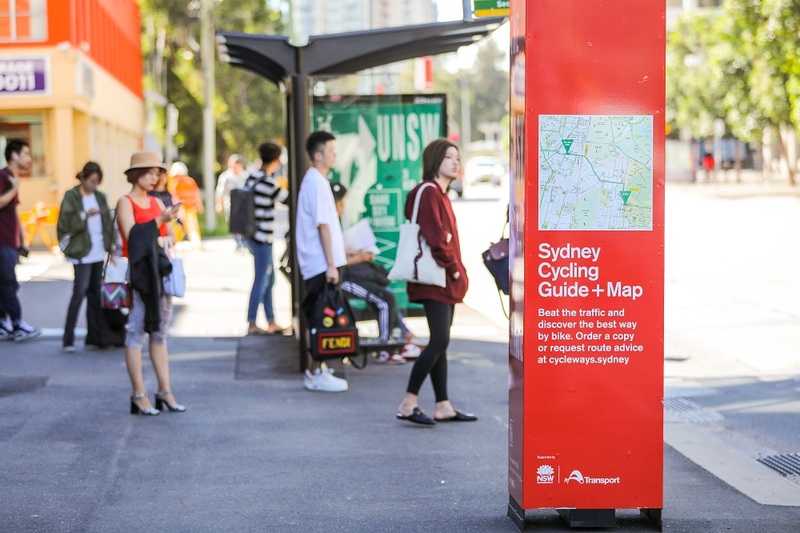 The Give Yourself a Lift campaign exemplified strong and comprehensive community engagement by helping the residents of Green Square make positive behaviour changes including challenging their reliance on cars for short trips. 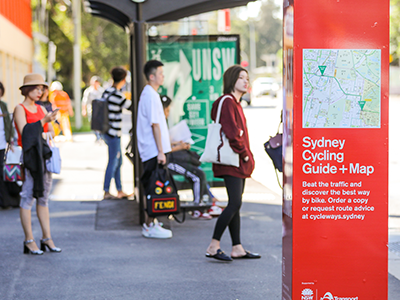 The multi-faceted campaign went to significant lengths to inform and empower community members to choose cycling as a transport option and in doing so, took steps towards addressing congestion challenges in Green Square. 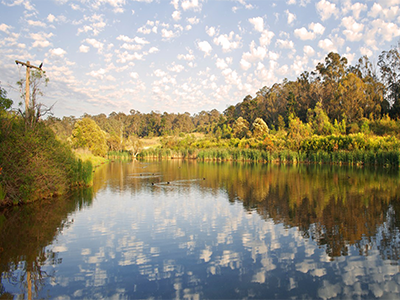 The campaign is strongly aligned with the Commission’s goals - with particular reference to sustainability. 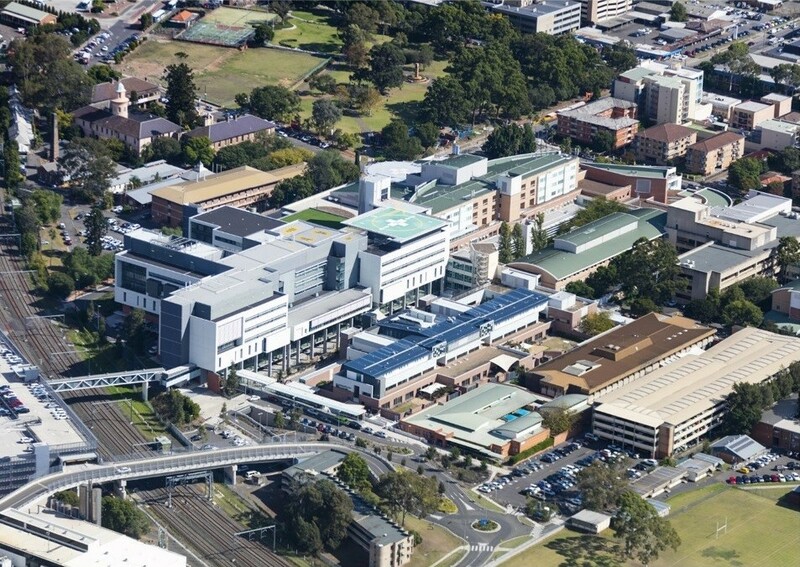 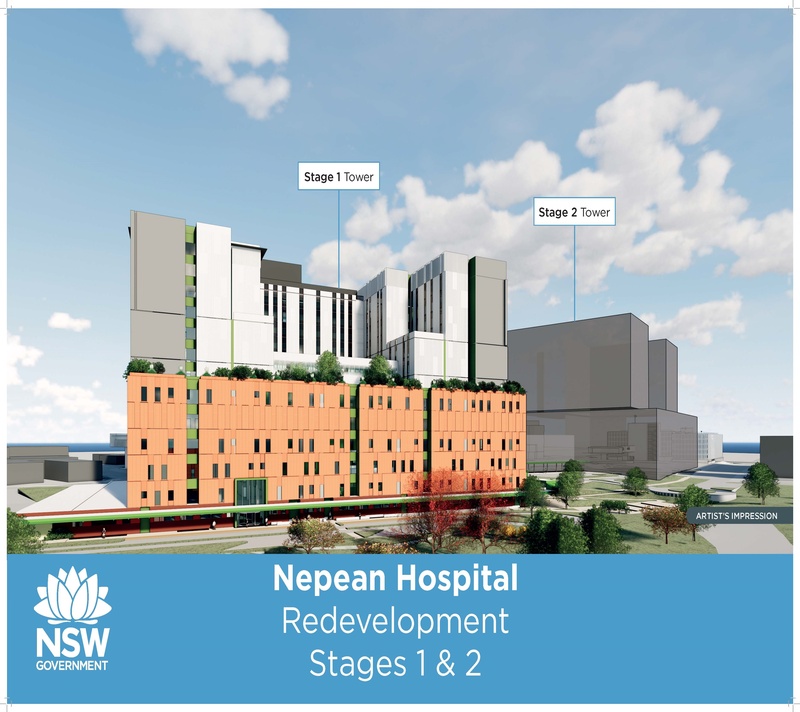 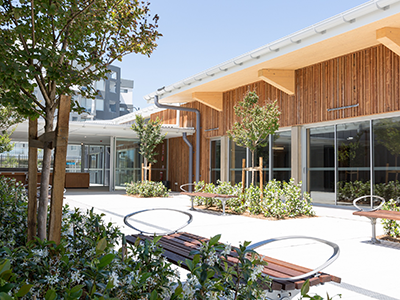 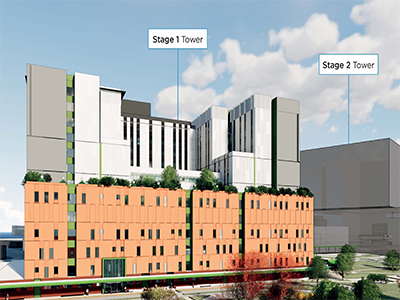 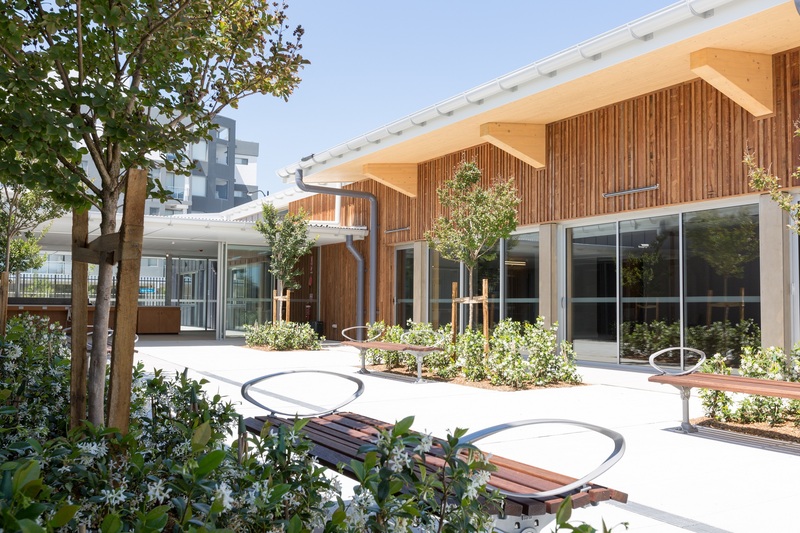 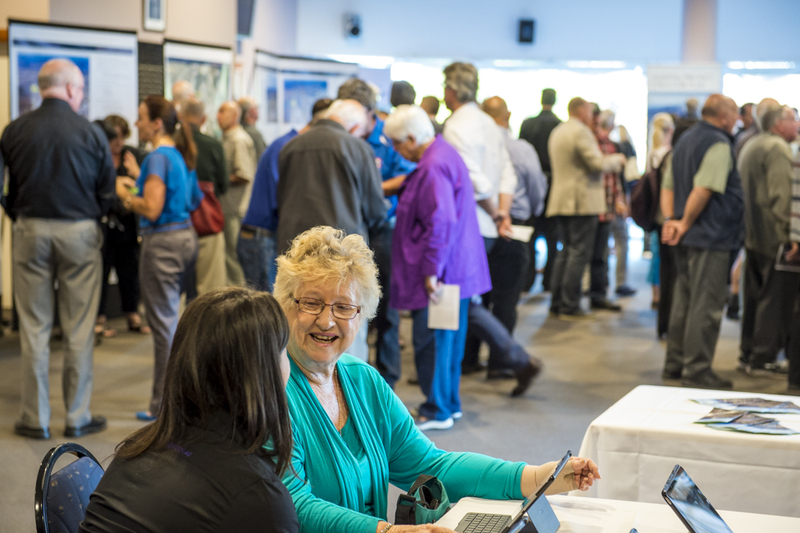 The process behind the Northern Beaches Hospital Precinct Structure Plan demonstrated genuine community collaboration and engagement from its earliest stages. 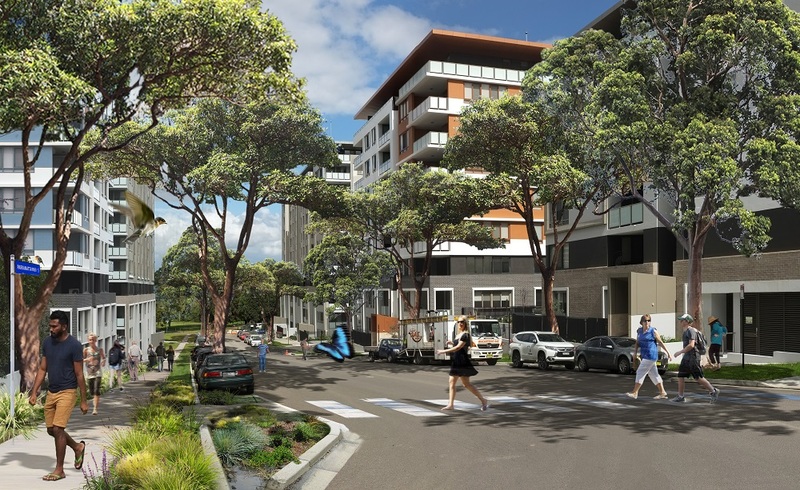 This significant departure from presenting communities with a plan and a predetermined recommendation is commended. 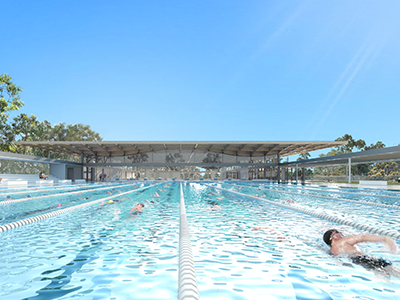 The strong community support for the project is a testament to Northern Beaches Council’s thoughtful and successful campaign to create a sense of community ownership. 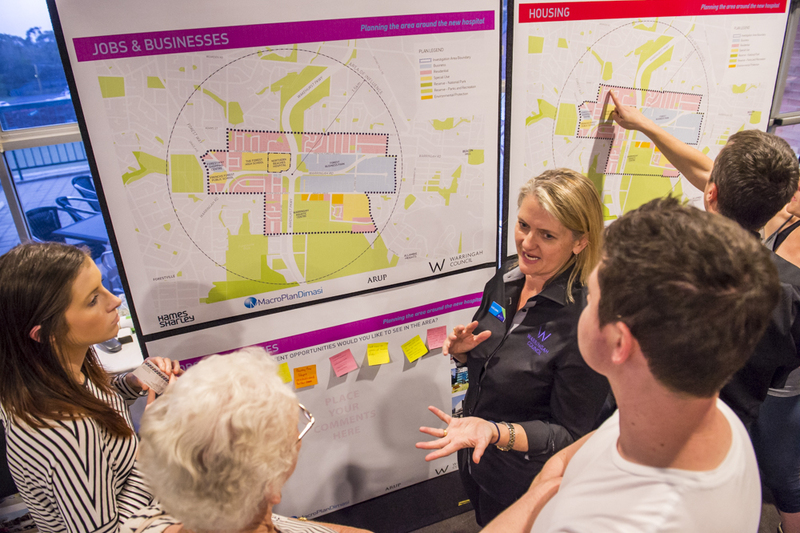 The Council’s impressive engagement metrics provide sound evidence of unprecedented community support achieved through this ambitious approach. 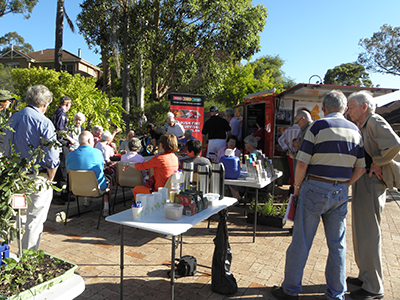 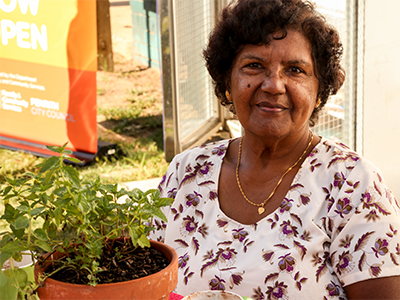 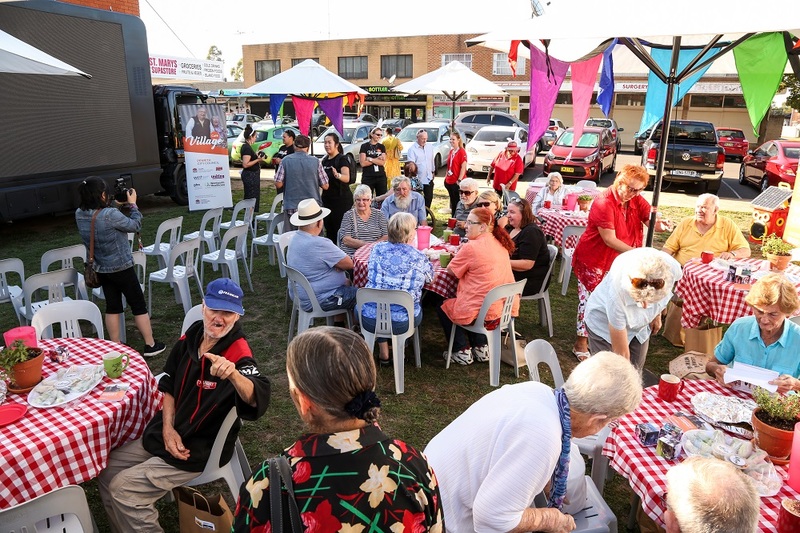 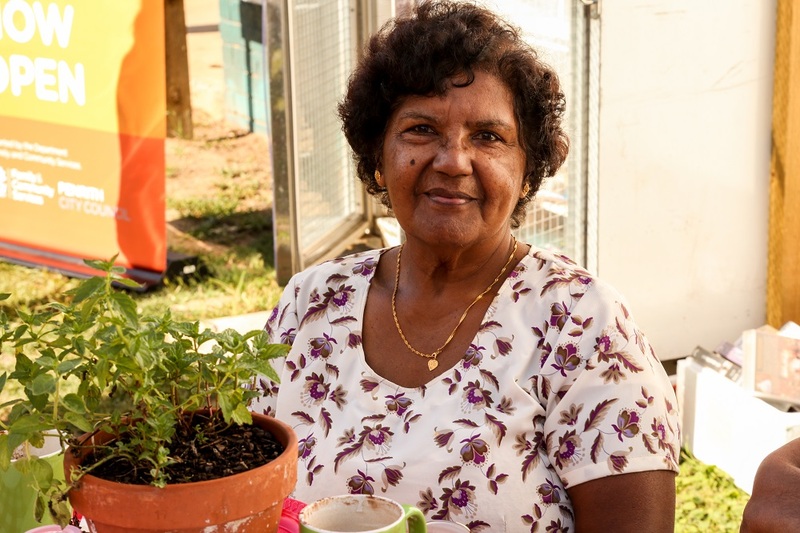 Penrith City Council’s Village Café project is a thoughtful way of caring for members of the community who may otherwise feel left behind in a rapidly changing city. 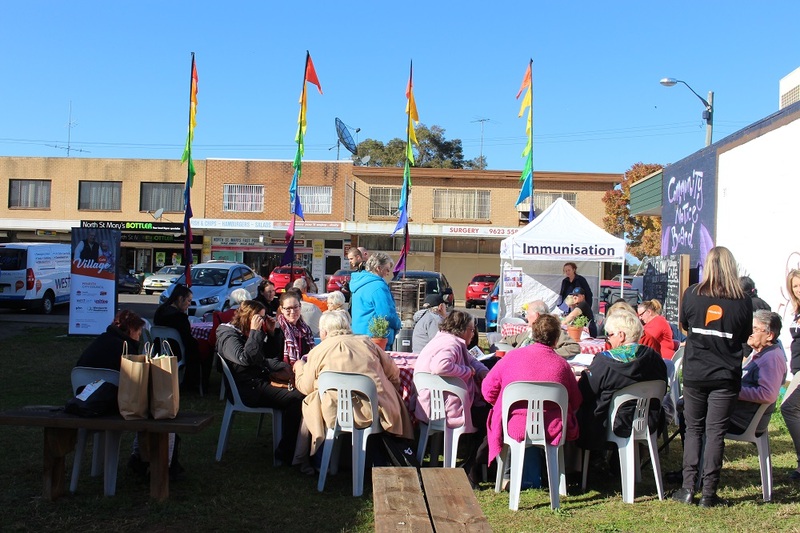 The ‘relationship first’ community engagement model respects the knowledge, strengths and lived experience of community members and has created an atmosphere of trust. 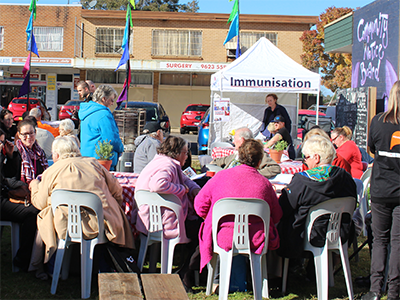 The Commission commends the project team’s efforts to build a strong sense of community and deal innovatively with social isolation. 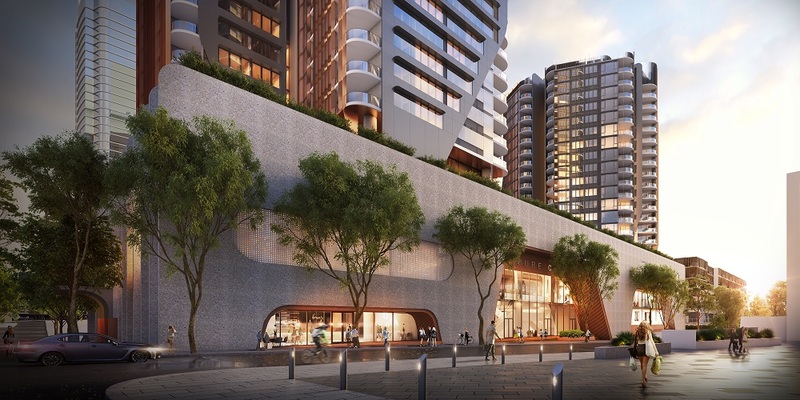 City of Parramatta Council’s work on infrastructure funding for the Parramatta CBD is an ambitious project that acknowledges the challenges of transforming Parramatta into a global city. 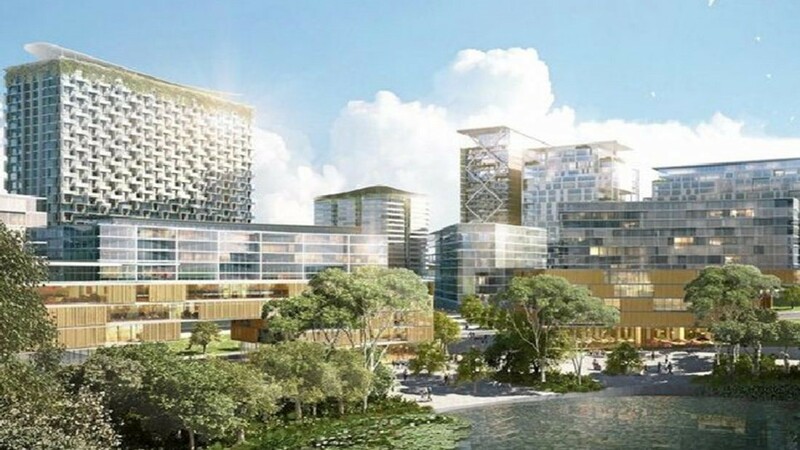 Through detailed and rigorous technical analysis, the proposal has gone to great effort to be transparent in its methodology and has strong credibility. 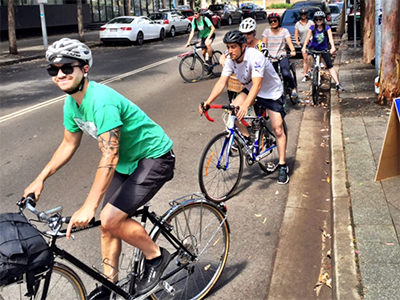 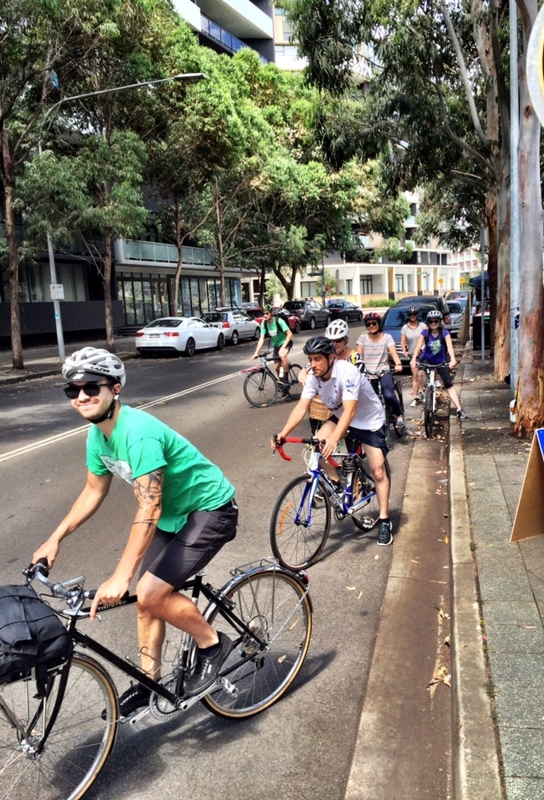 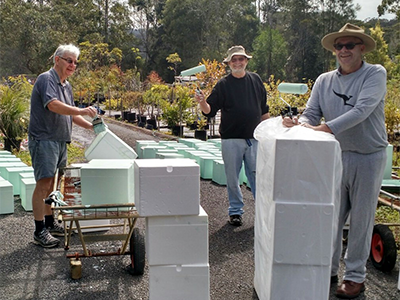 This unique level of community leadership and engagement is one of the principal reasons why the GreenWay vision and program has endured for 15 years, despite various set-backs and has continued to evolve in response to social, political and economic challenges in the inner west. 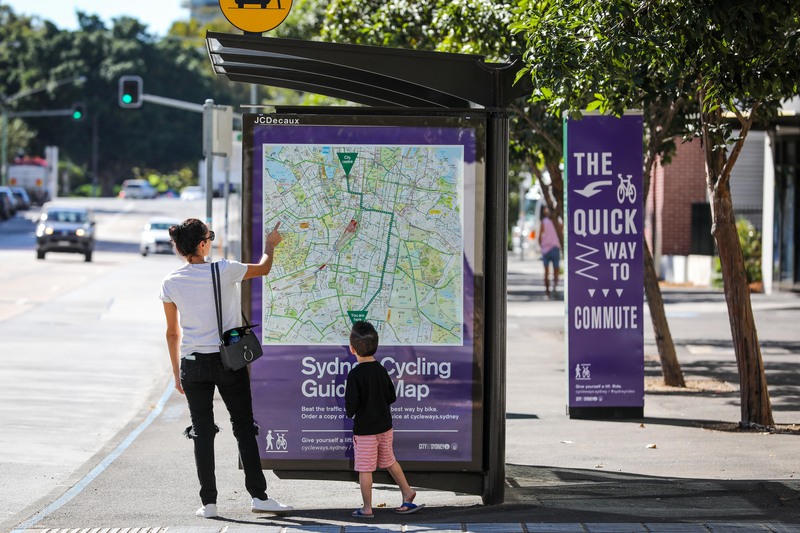 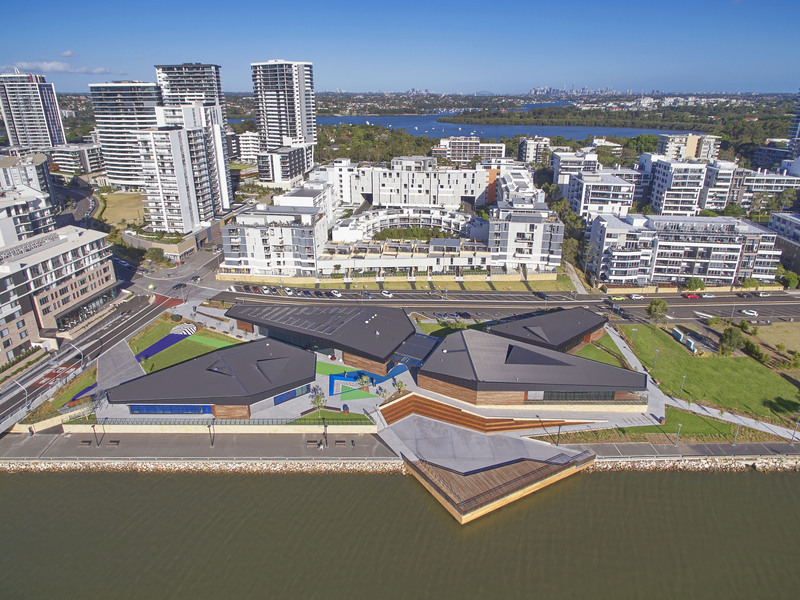 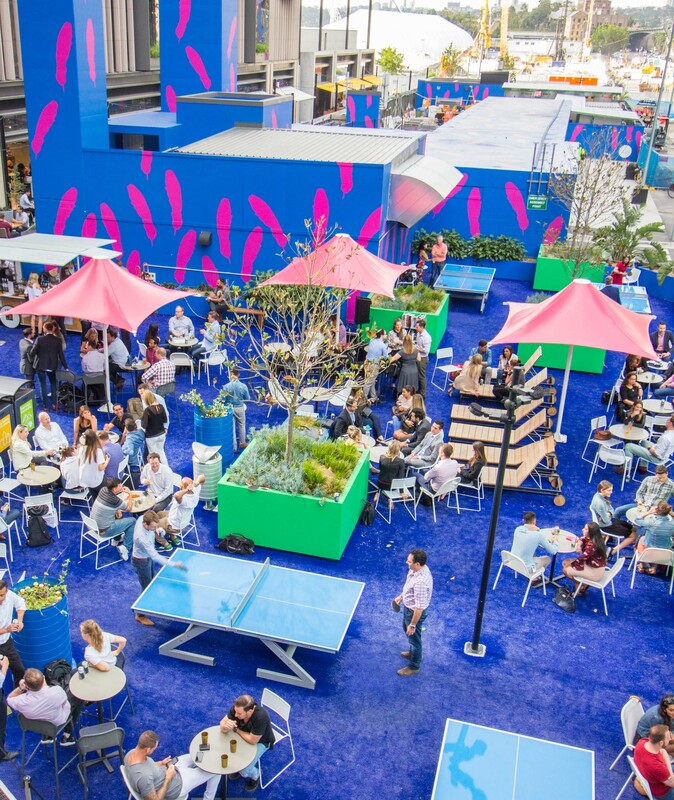 The City of Parramatta Council is to be commended for embracing this challenge and demonstrating the important role councils play in shaping Greater Sydney’s three cities. 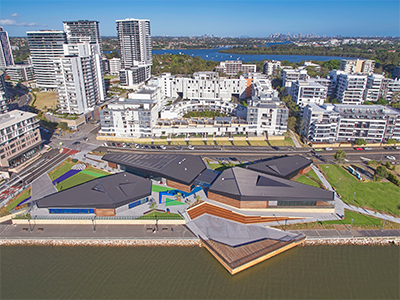 The City of Canada Bay Council’s work with the Rhodes West community demonstrates forward thinking planning which will deliver long-term benefits. 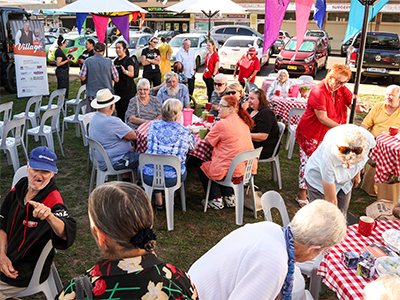 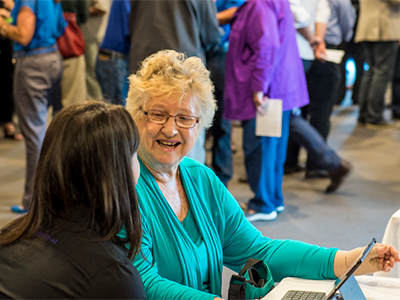 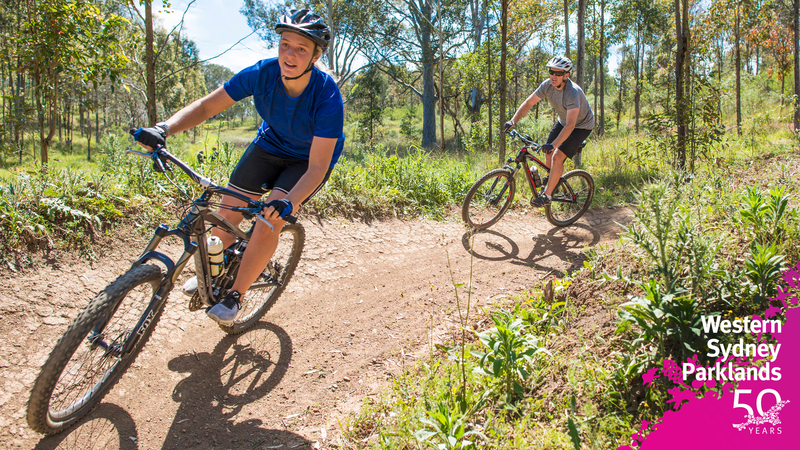 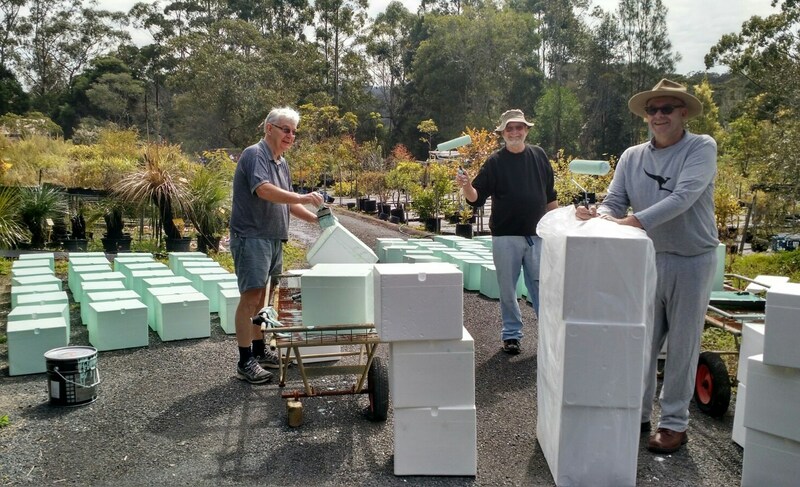 By inviting residents to help determine the projects and services to be funded through Voluntary Planning Agreements, the Council helped deliver infrastructure to meet residents’ social and recreational needs. 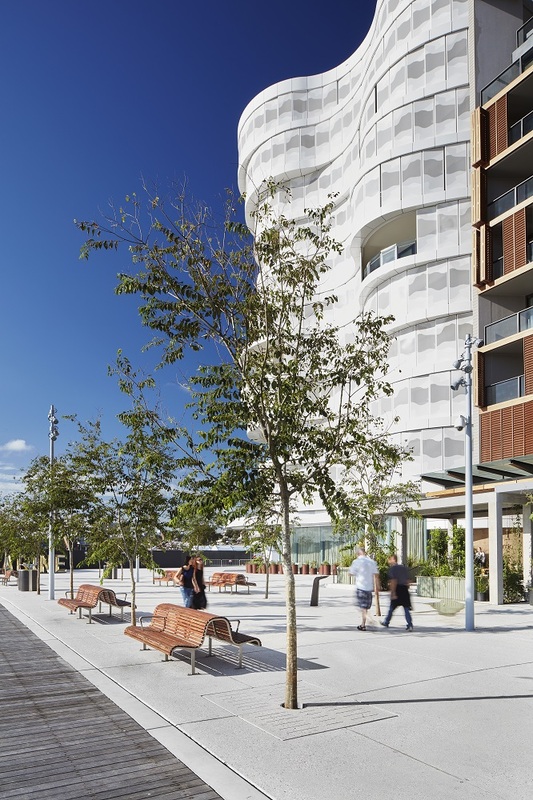 The resulting green space, community centre and recreation centre delivers important open space and opportunities for physical activity and social interaction. 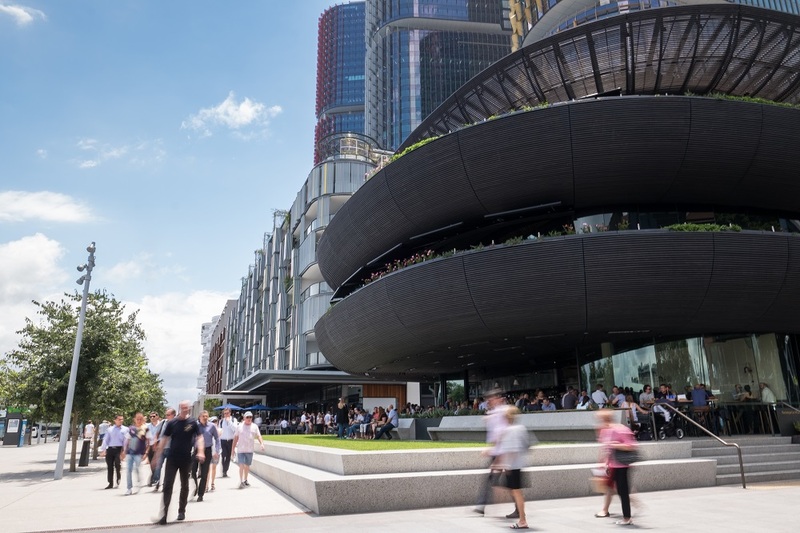 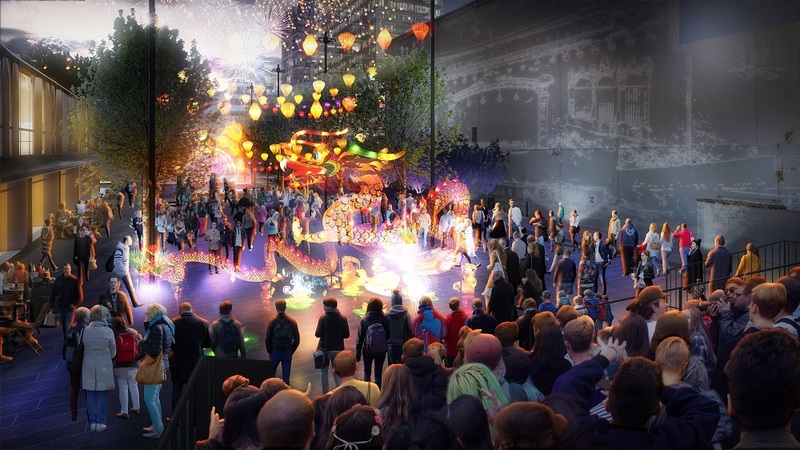 ASPECT | OCULUS’ work on Barangaroo South helps bring to life a vision of a highly connected and sustainable Eastern City. 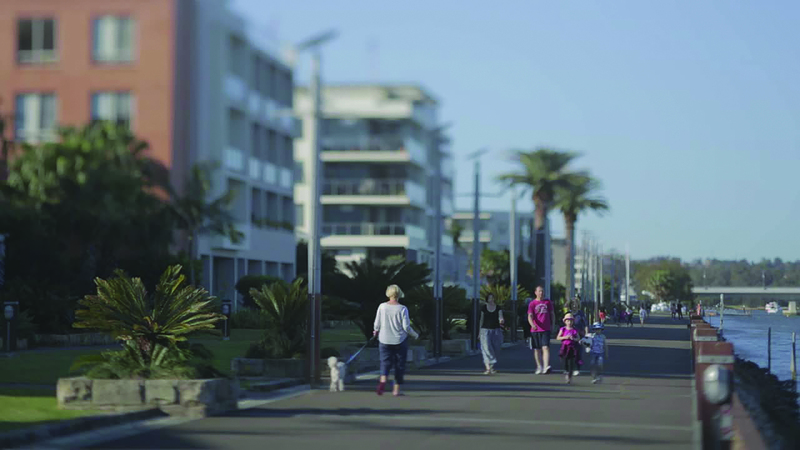 The streets of the precinct are alive and vibrant and the precinct is highly-utilised by both locals and visitors. 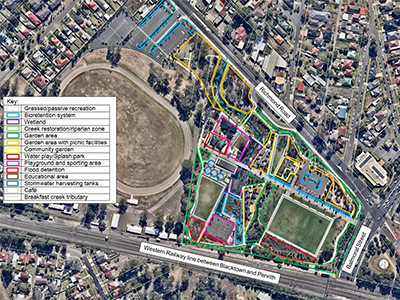 The panel hopes to see more community uses for the precinct as it evolves. 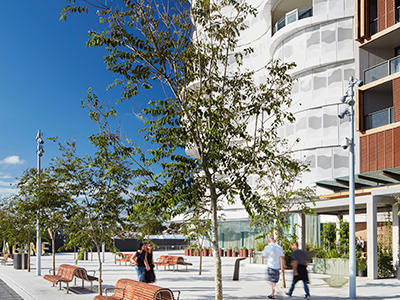 ASPECT | OCULUS’ work has responded well to the existing surrounds to deliver an exceptional public realm. 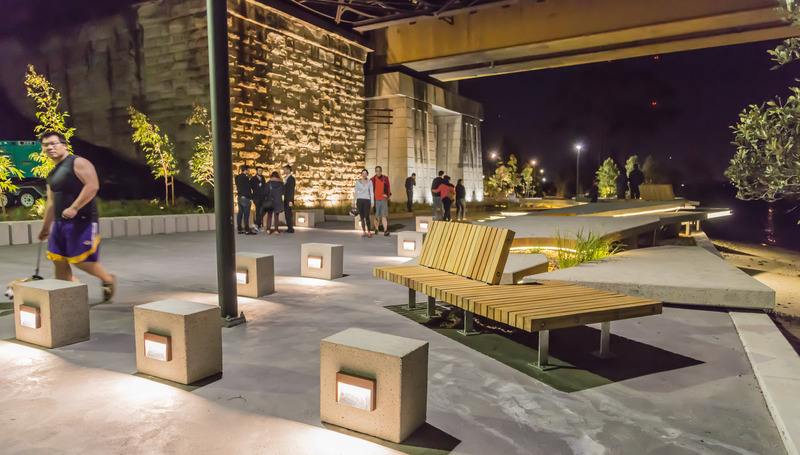 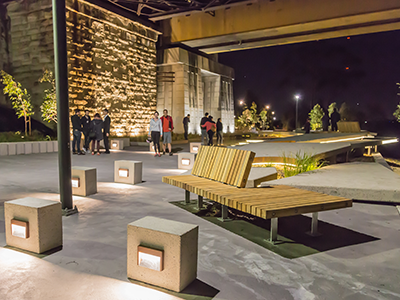 Their landscape interventions deliver high levels of amenity and their treatment of public and private spaces is of the highest quality and considerate of human scale. 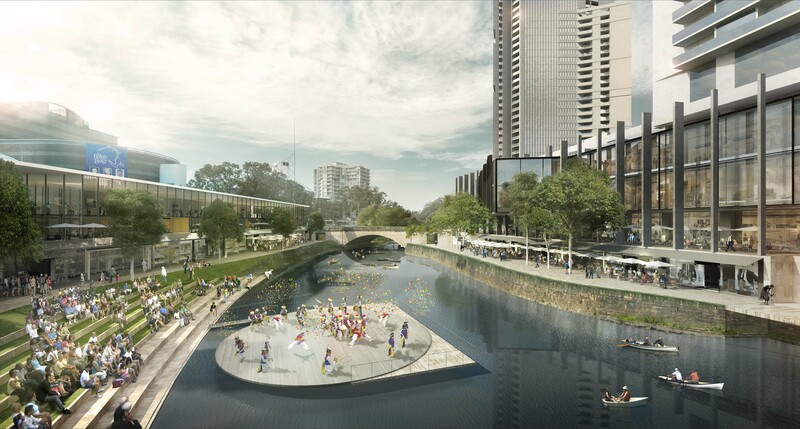 The Parramatta Ways Walking Strategy raises the priority of connectivity within the city, and will have a positive effect on how people travel through the Central River City. 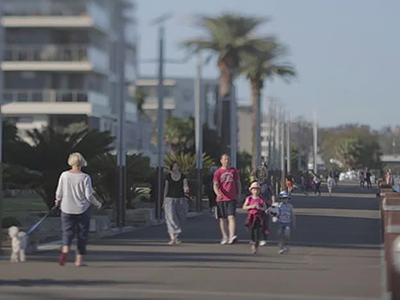 Walkability is an essential component of great places and helps create social cohesion and active vibrant cities. 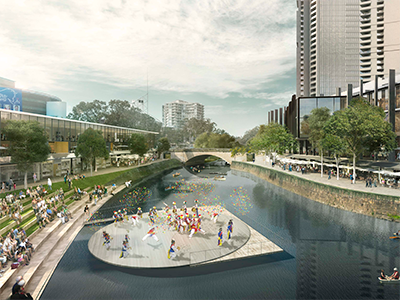 It is a strategy that will help deliver the vision for Parramatta’s bright future. 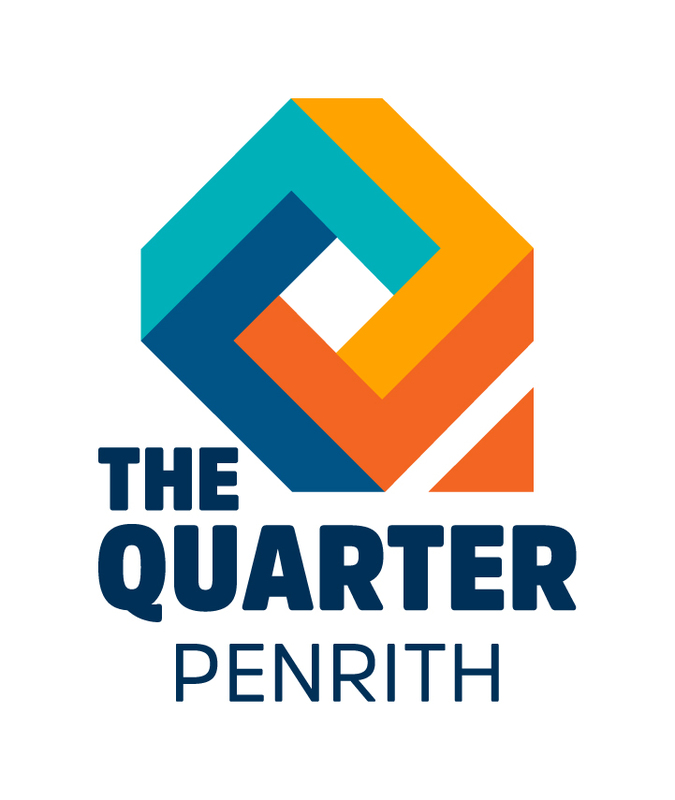 The Quarter is a fantastic example of cross-government collaboration underpinned by broad engagement and clear direction. 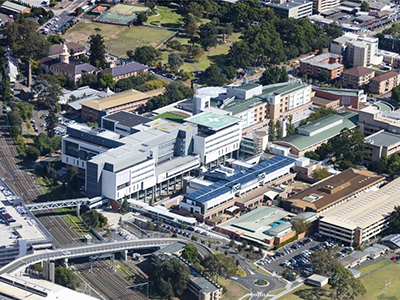 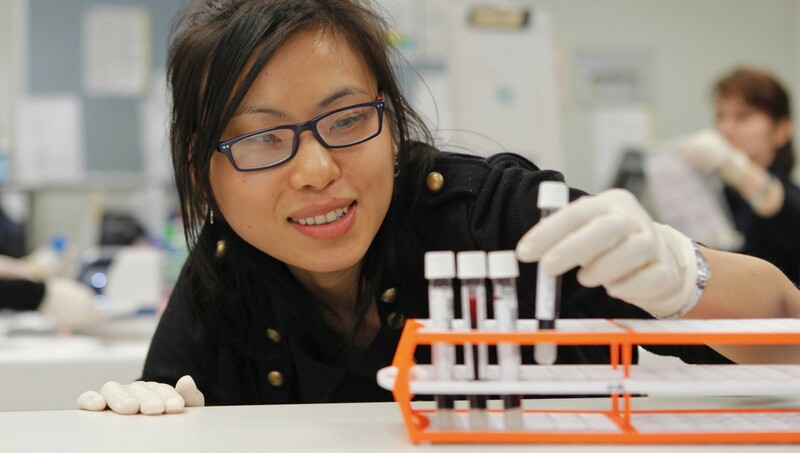 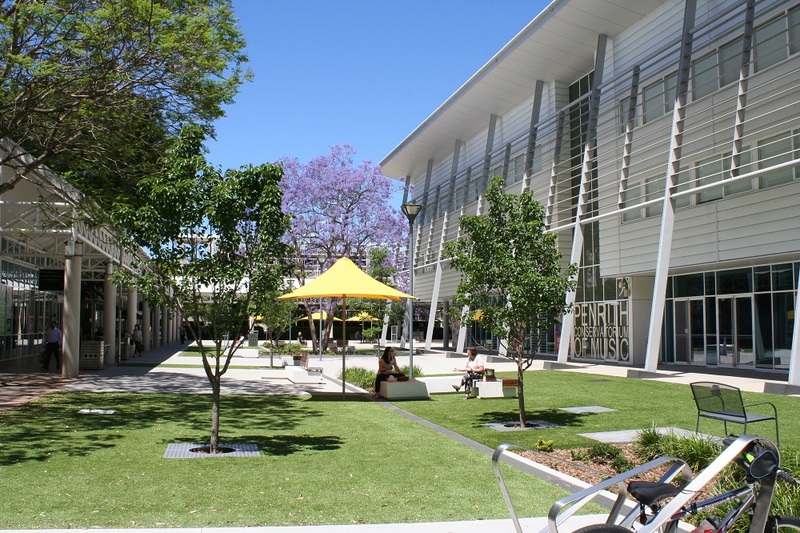 The health and education precinct is home to knowledge-intensive jobs, with strong potential to be an economic engine for the Western City. 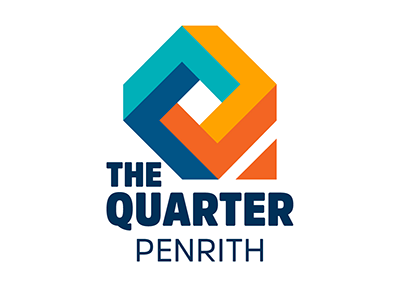 Penrith City Council has taken a commendable, holistic approach, ensuring The Quarter is also an attractive community social hub. 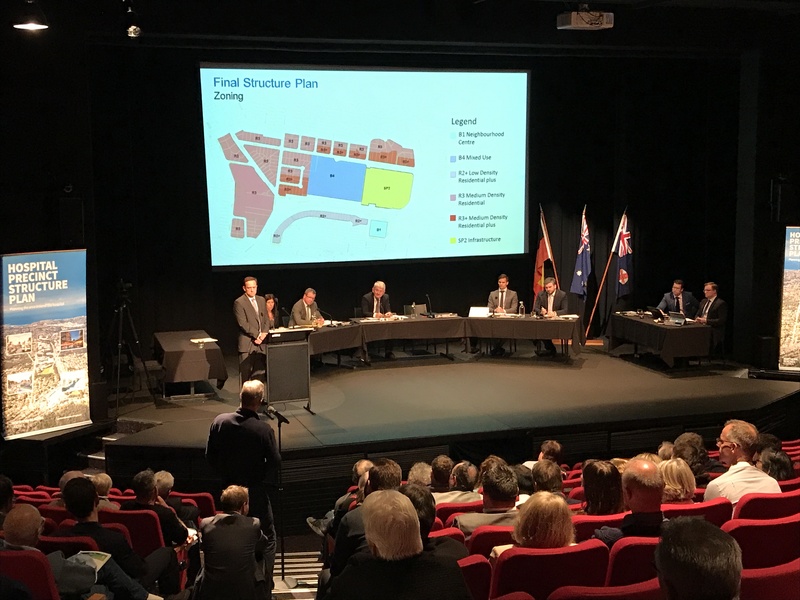 The Commission applauds the positive steps taken to ensure there is a balance between residential opportunities and jobs within the local government area. 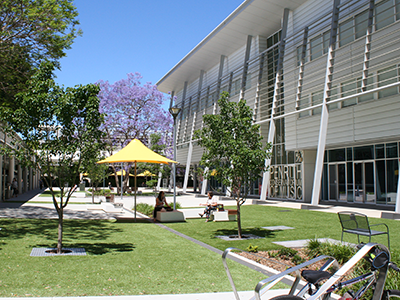 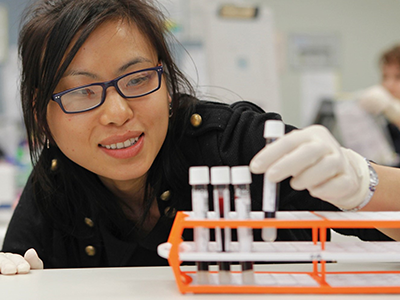 The Liverpool Innovation Precinct is a well thought out and positive partnership built on true collaboration. 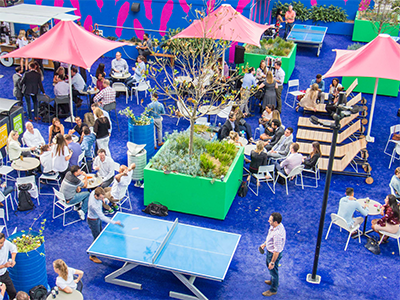 This refreshing approach to pooling resources responds to the need for an innovative way of bringing together key stakeholders to leverage off co-location. 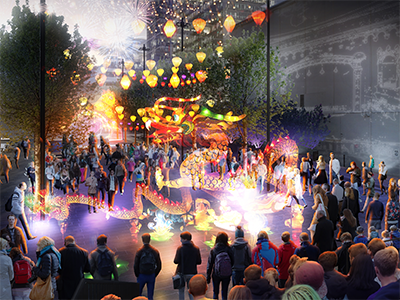 The partnership helps foster a vibrant environment to further boost the Liverpool economy and provides a solid platform for implementing the vision for the precinct. 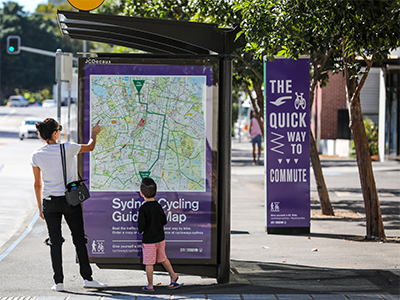 The challenges of developing such a plan are significant but its implementation is in many ways critical to the future of Greater Sydney and has the potential to be a transformative piece of work. 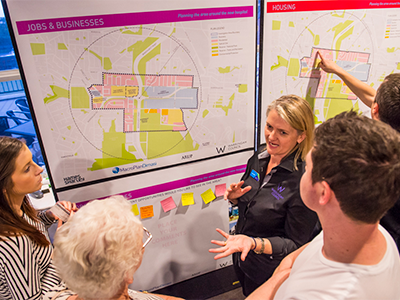 Penrith City Council’s Cooling the City strategy demonstrates strong local government leadership in the sustainability space and a practical approach to achieving positive outcomes for Penrith. 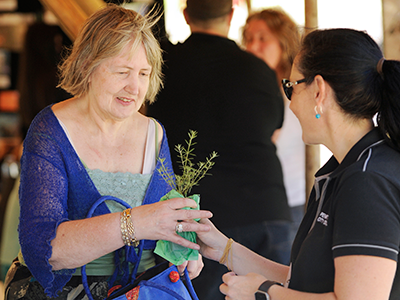 The Council’s tangible efforts and results already achieved are commended. 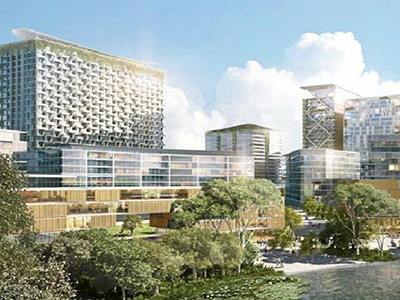 These include: 99,000 new plants, educating and engaging residents, employing sustainable building practices and strategic partnerships to create a more environmentally resilient region. 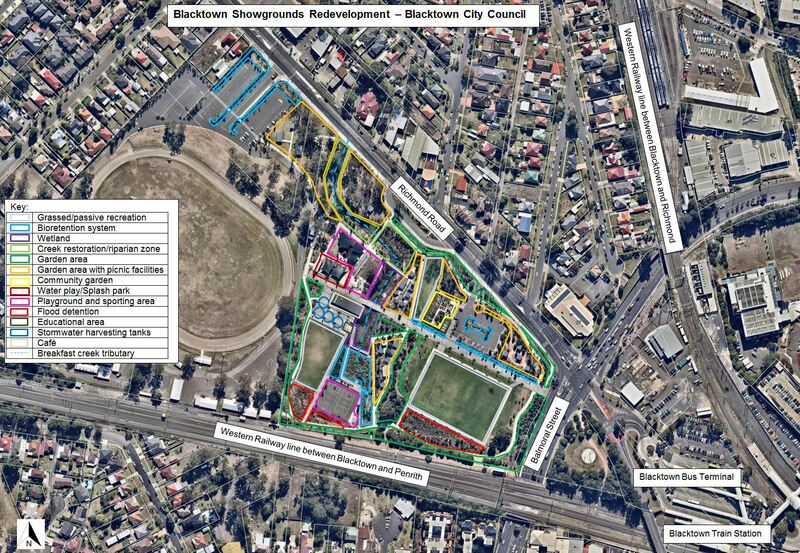 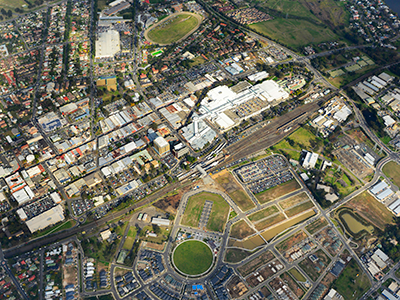 The Blacktown Showground Redevelopment is an important initiative in an area where the urban heat island effect can be particularly damaging. 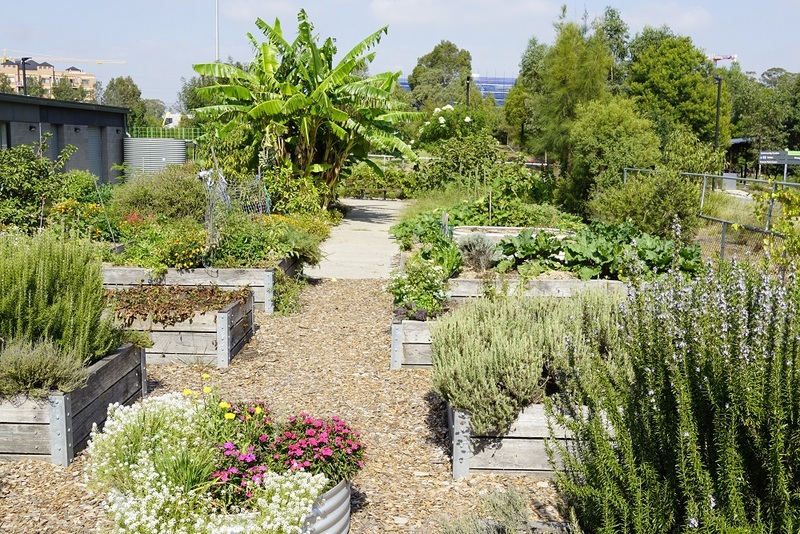 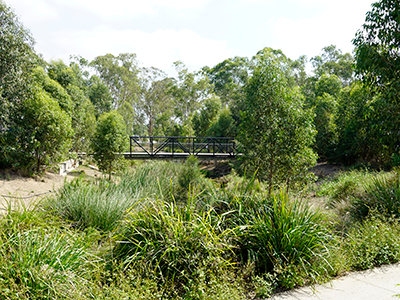 The development and delivery of this project is an extraordinary feat and the judging panel acknowledges Blacktown City Council’s efforts to embrace and raise the profile of environmental opportunities. 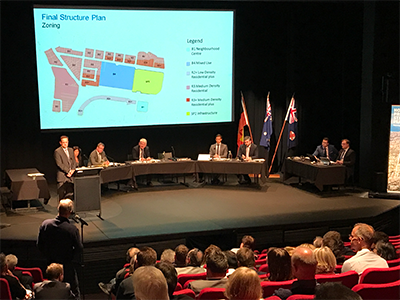 The judging panel applauds the Council’s work in engaging the community and seeing this redevelopment through from planning to delivery. 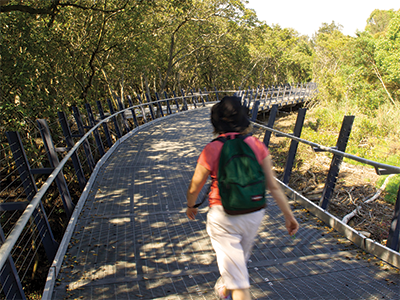 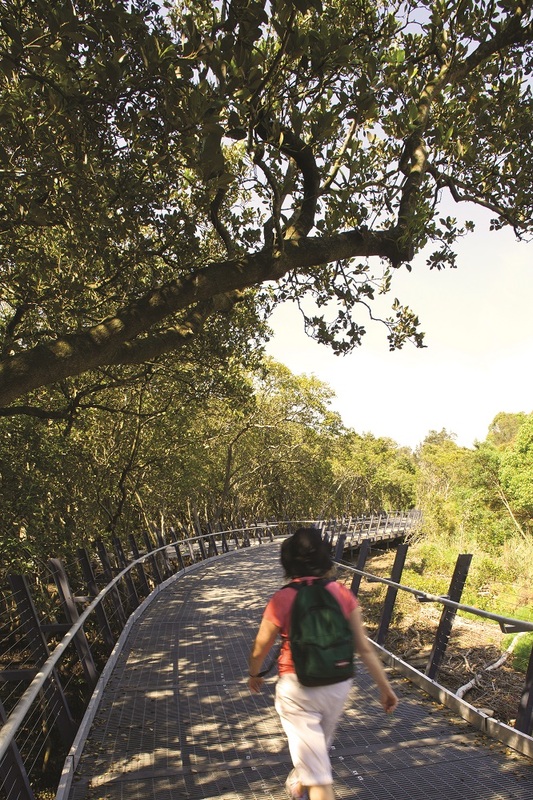 Ku-ring-gai Council is commended for its ongoing commitment to environmental sustainability. 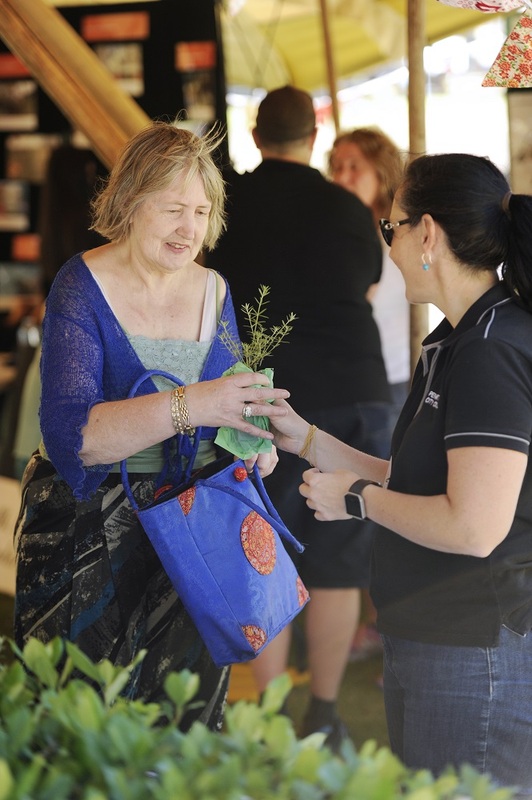 Their Wild Things and Climate Wise Communities programs are excellent examples of the Council’s innovative, collaborative and engaging work in this space. 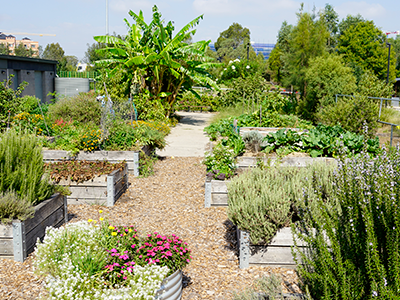 The Council has long been at the forefront of local government-led sustainability efforts and it continues to model leading practice for other councils in Greater Sydney. 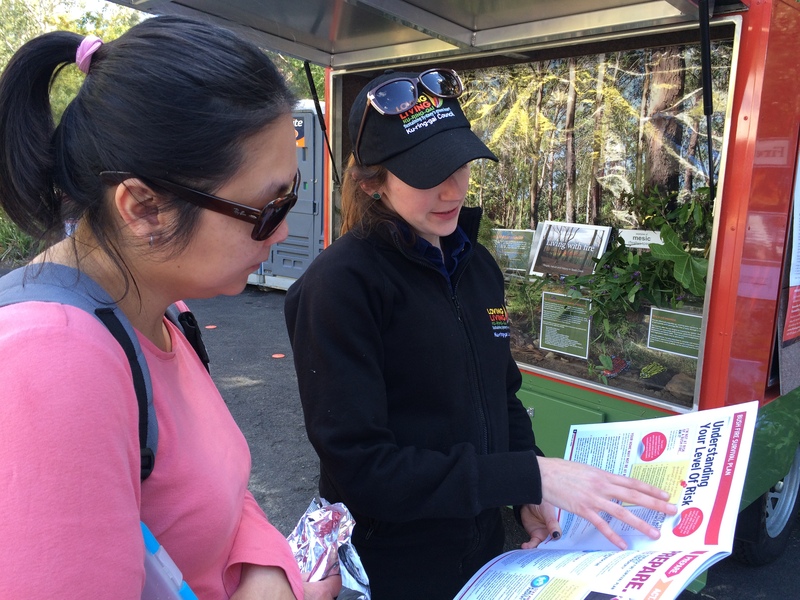 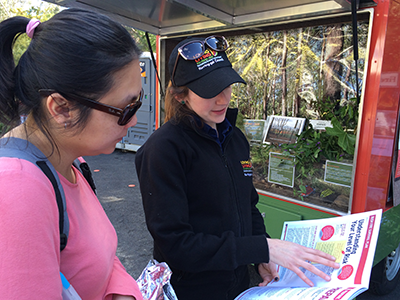 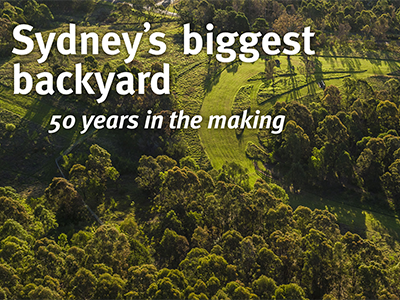 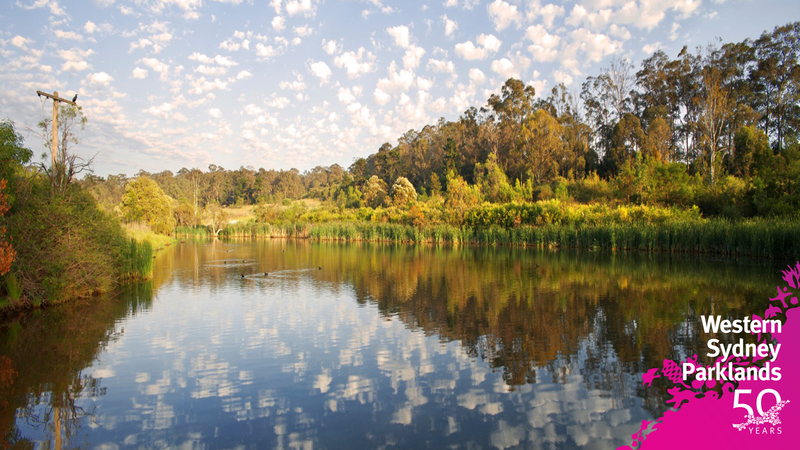 Western Sydney Parklands have been 50 years in the making and are an important example of the value of long-term strategic planning. 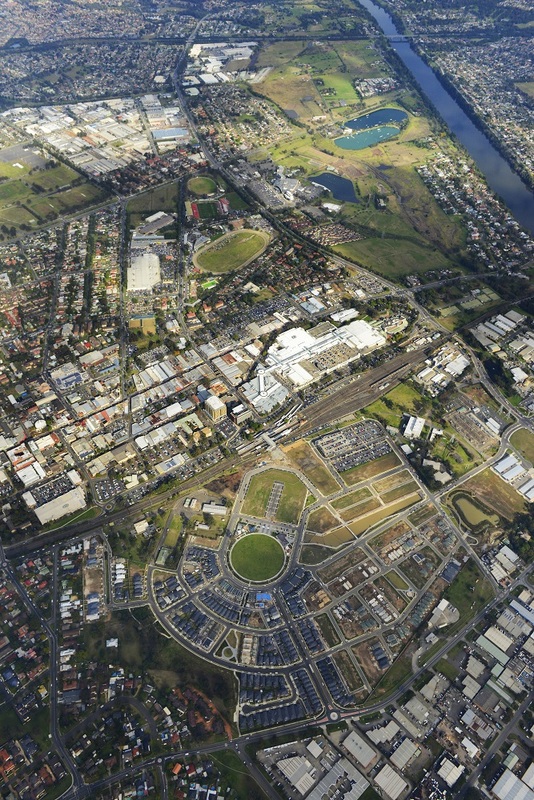 The Parklands corridor was first identified in the 1968 Sydney Region Outline Plan, with the Office of Strategic Lands identifying and acquiring the lands that now comprise the Western Sydney Parklands. 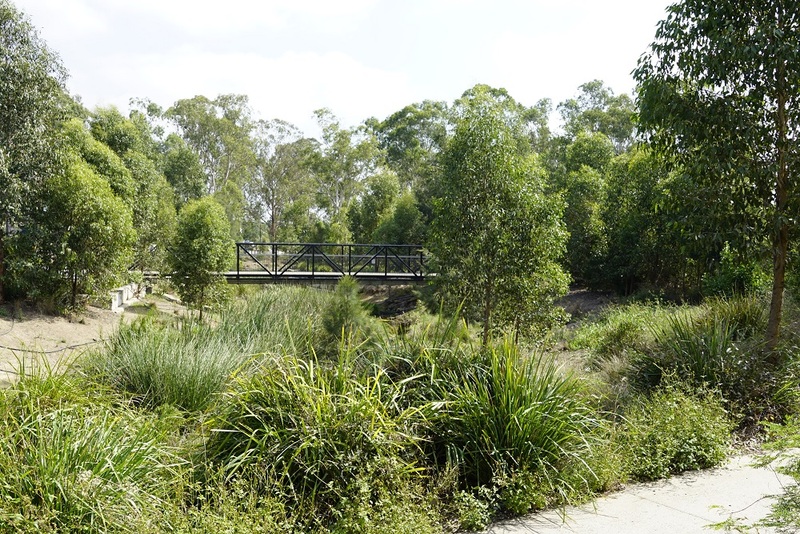 The Parklands are the largest urban park in Australia, spanning 27 kilometres across 5,200 hectares, which is 14-times the combined size of the Royal Botanic Gardens, the Domain, Centennial Park and Moore Park. 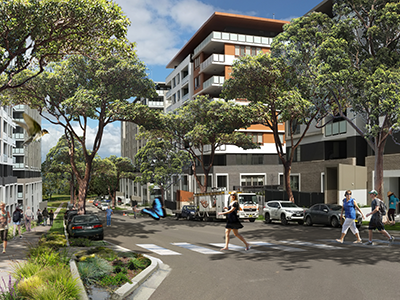 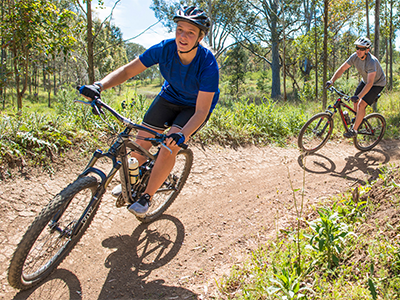 Chief Commissioner Lucy Turnbull AO acknowledged the significant contribution the Parklands make to the Greater Sydney Green Grid and its important role in meeting the recreational and leisure needs of Western Sydney now and for future generations.